Marine Le Pen’s far-right National Front is leading in the first round of regional elections, beating all parties in six out of 13 regions and garnering 28 percent of the national vote, according to Interior Ministry estimates. “Ladies and gentlemen, the people have spoken out and France can now hold her head high. This vote confirms what has not been confirmed by official observers – the National Front is now the leading party in the country,” Le Pen told her supporters. Meanwhile, the ruling Socialist Party and its allies received 23.5 percent of the vote, with over 85 percent of the ballots counted. About 22.7 million people - just under 50 percent of the electorate - came out to vote on Sunday. The Ifop, OpinionWay and Ipsos project polling agencies predict that the National Front has won between 27 and 30 percent of the ballots in Sunday’s voting, followed by former President Nicolas Sarkozy’s party, The Republicans, and President Francois Hollande’s governing Socialists. 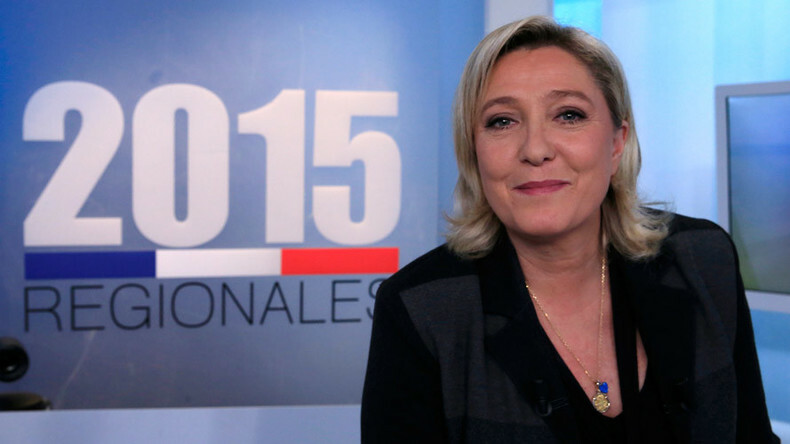 If confirmed, it would be the first time the National Front has captured any of France's regions and would boost Marine Le Pen's chances for the presidential election in 2017. The far-right National Front (FN) has been expected to secure at least two seats: one in the northern region of North-Pas-de-Calais, and another in the southern Provence-Alpes-Cote d’Azur, where Le Pen’s niece Marion is running. The Socialist party will pull out of the second round of regional elections in the north and southeast of France, the regions where the National Front received major support on Sunday, party chief Jean-Christophe Cambadelis said. 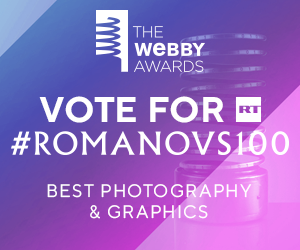 The decision is an attempt to block the National Front, Cambadelis added, explaining that this would leave the voters with only conservative candidates in the two regions during the final second round of voting on December 13. Since the Paris attacks Marine Le Pen has been focusing her attention on security and the immigration crisis. Her strong emphasis on these issues in the final days of campaigning has attracted a significant number of new supporters. A rather high abstention rate of nearly 50 percent is also expected to influence the returns. Gearoid O Colmain, a French political analyst, believes that Le Pen has been successful due to her rhetoric, which is quite clear for the French. 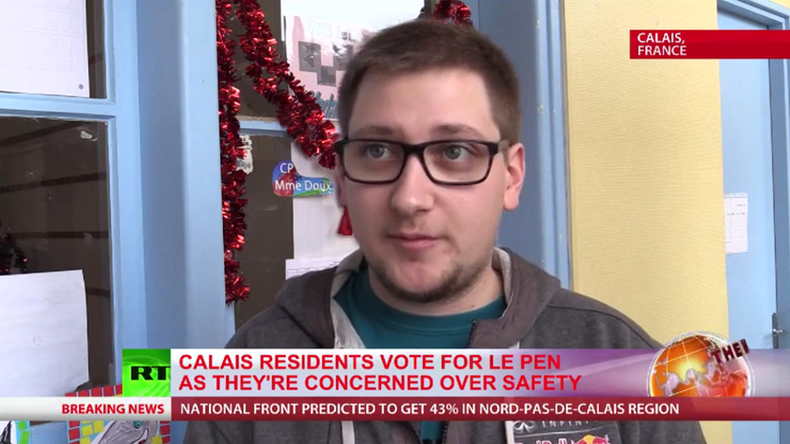 For residents of the French port of Calais, which has been at the epicenter of the turmoil surrounding the refugee crisis in France this past year, immigration is the key issue in this election. “Today I voted for the National Front because the other parties already had power and it didn’t work. We didn’t get what we wanted. I think after this election we can find new solutions to the migration problem and other issues,” a Calais resident told RT. The elections will include two rounds, with a candidate needing to secure more than 50 percent of the vote to win in the first round, and at least 10 percent to reach the second round, which takes place if no candidate gets more than 50 percent in the first. Regional elections are regarded as a launch pad for the presidential elections in 2017, and a win could significantly boost a candidate’s chances. The number of regions in France has recently been reduced from 22 to 13, but the number of departments, making up the regions hasn’t changed. Apart from that, the length of a representative’s term has been reduced as well – from six years to five years and three months. The next regional elections are set to take place in March 2021. The second round of the current regional elections will take place on December 13. Sarkozy has already ruled out any alliance with Hollande's Socialist party. Rigorous security measures were put in place for Sunday's elections following terror attacks in Paris which killed 130 people. Every polling station was patrolled by police and voters’ bags were checked.